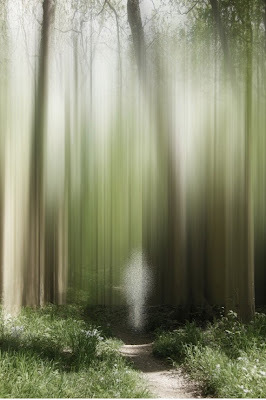 "In Disturbing the Spirits I am using imagery to convey my feelings about the state of nature, the nature of trees, and how to express their connection to past, present and future. 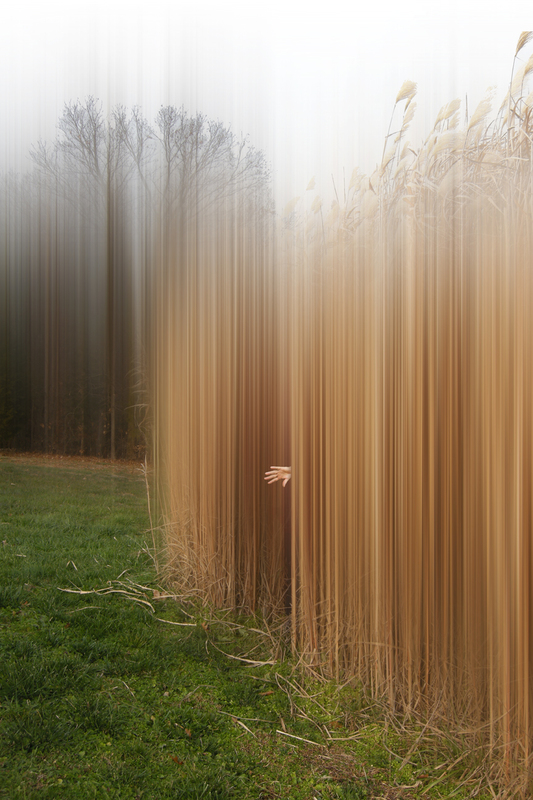 By obscuring a portion of the image through a veil, I strive to heighten the remaining reality through discovery and reflection." 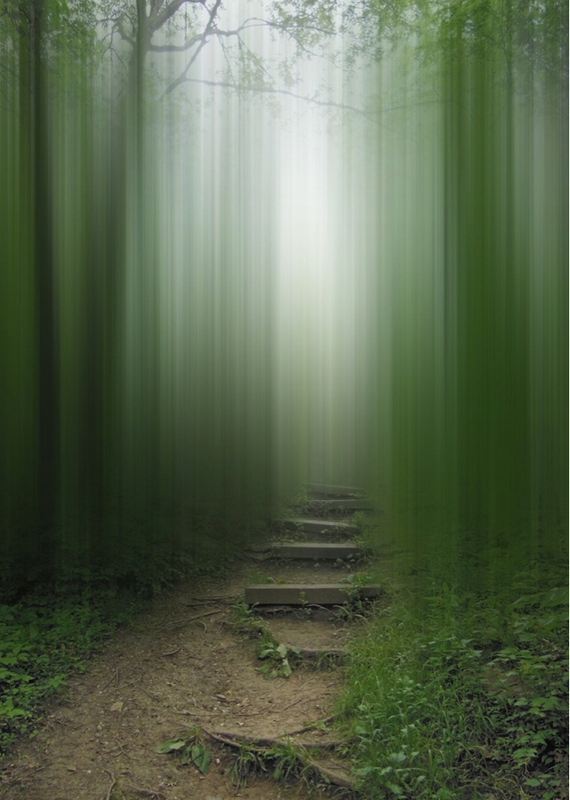 These are a few images from Ellen Jantzen's newest series, Disturbing The Spirits. This series deals with both reality and time (past/present/future) and her growing attachment to the healing powers of the natural environment. 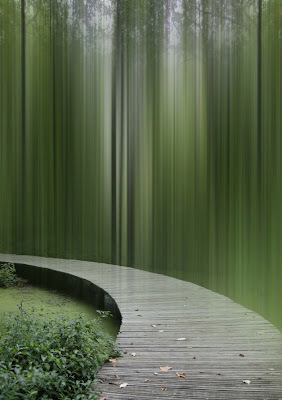 Trees teach us about belonging; they remind us that life doesn’t need permission to prevail. Trees are sanctuaries. If we listen closely, we can learn the ancient law of life. They are seen as powerful symbols of growth, decay and resurrection.They have played a prominent role in many folktales and legends and have been given deep and sacred meanings. Ellen Jantzen was awarded PX3's First Prize in the 2013 Prix de la Photographie Paris Competition for her series Transplanting Reality; Transcending Nature. What a pleasure it is to see your incredible photography here, Ellen. The privilege and honor is all mine to hold you as one of my favorite friends on Facebook. You have taken and continue to take photography to the level of the sublime and, I continue to be astonished by the beauty you create and share with all of us. Many, many congratulations to you and, happy birthday coming up soon.